Car accidents can wreak havoc on lives. Not only can car accidents cause serious bodily injury and sometimes permanent disability, they can also cause a lot of financial problems through property damage, lost wages, and other costs. A car accident in Utah can also cause stress, anxiety, and duress. Be Aware, Be Patient, and Drive Safely. The best way to not deal with an accident is to not get in one. Many accidents can be avoided by being aware of your surroundings, watching for reckless or impatient drivers, and moving out of their way. Being a patient driver can avoid most accidents; don’t take risky turns, give plenty of space in between cars, etc. Just realize that driving fast or making risky maneuvers to save time rarely does. Make right turns whenever possible, if an accident happens while making a left turn its presumed to be your fault. Evaluate and Understand Your Own Insurance Policy. 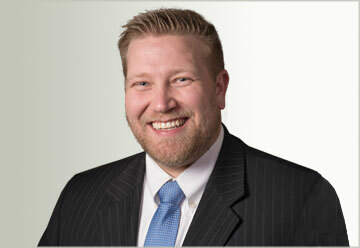 Insurance is the most important aspect of an accident. The coverage that exists at the time of the accident is what is available to you and you can’t change it after the fact. Many people don’t understand the various components of insurance. An insurance policy is a bundle of little mini policies such as property damage, collision coverage, bodily injury liability, underinsured coverage, uninsured motorist coverage, personal injury protection, household services, funeral services, etc. Talk to an agent about what all of these mean. Increase all of your Limits, It Doesn’t Cost Much. The most important coverages are PIP (the coverage that provides immediate medical care after an accident) and UIM/UM Coverage (the coverage that kicks in if the person who hits you doesn’t have enough insurance or doesn’t have any insurance.). I recommend at least $5,000 PIP (preferably $10k) and at least $100,000 UIM/UM (preferably $250k). It really doesn’t cost much to do this you must do this BEFORE an accident. I cannot emphasizes enough how important this is. If there isn’t enough coverage to pay for your damages, you might end up out of luck because its rare to find someone you can sue and actually collect from. Do NOT Waive Underinsured or Uninsured Motorist Coverage. Many times people waive this coverage without knowing it, especially if you buy your insurance online. Once this is waived, you will not have these benefits and this can prove to be disastrous. Check your policy to make sure you have this coverage. Get Rental Car Coverage. If you don’t have a car, you can’t go to work, pick up your kids, etc. If your car is totaled or in the shop you will need a rental car. Many people expect one will be available to them immediately. Utah does not require rental car coverage so many people don’t have it. The problem is the other person’s insurance won’t give you a rental car until AFTER a liability determination is made and that can take some time. Having your own rental car coverage will solve this problem. Be Prepared. Statistically, you’re likely to get in an accident at some point in your life. Be ready to deal with an accident and know what to do. Keep a copy of your insurance information in the car. Having items such as orange cones, emergency essentials, tool kit, first aid kit, blankets, etc. is also a good idea. 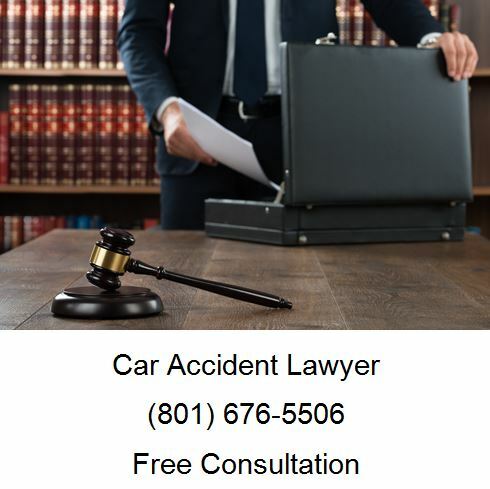 If you’ve been injured in a car accident, please call Ascent Law for your free consultation (801) 676-5506. We want to help you! What is a Hit and Run in Utah?